These just look like purple daisies to me, but they're called the Alpine Aster. They grow up to 6-12in. and usually bloom in the spring & summer right here in the United States. 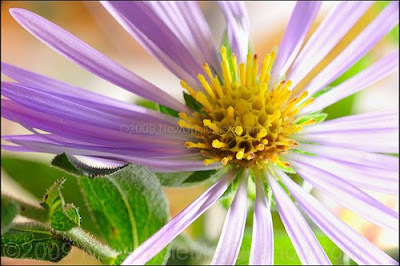 It has a long life span relative to most other plant species and a slow growth rate. The petals usually bloom in lavender, purple, violet, dark pink colors. And thanks to Leann of Join The Gossip for the Prom Queen Blog Award! What pretty flowers! They do look a lot like daisies. I remember spending a lot of time making daisy chains in primary school, so fun! Such beautiful flowers! Lovin' the summer!! This is so beautiful! I love simple flowers like this and the name is too cute. hi darling. nice post. such a pretty flower! I miss reading your post...got your email love, will work on it ASAP!!!! So pretty, love the colours! They're gorgeous! Love them, I am loving purple! 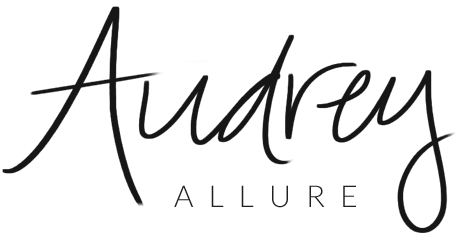 Congrats on the award, Audrey! XO! 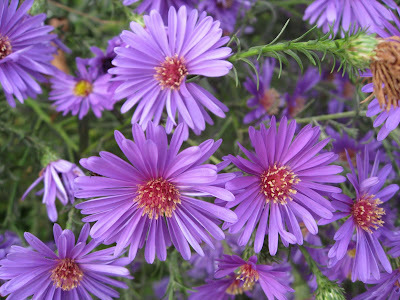 oh i love purple flowers! 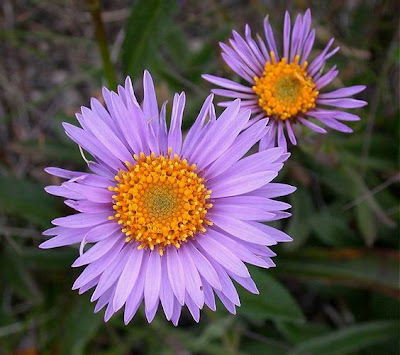 The alpine aster is a gorgeous flower. The shade of purple is just stunning. very pretty. love the last pic. So beautiful, I love the color! Wow, love the colour, purple is definitely one of my favourites! These are SO pretty -- I love the purple shade. Gorgeous! The color combos that Mother Nature comes up with can never be topped! Beautiful flowers. I love the purple colour. oooh pretty! i like how the center comes in diff colors, too! that 2nd pic is awesome! !